Backlash After Rare Electricity Blackout Hits ‘Perfect’ Singapore; Victim Of Its Own Perfection? – Sinking It In! Backlash After Rare Electricity Blackout Hits ‘Perfect’ Singapore; Victim Of Its Own Perfection? 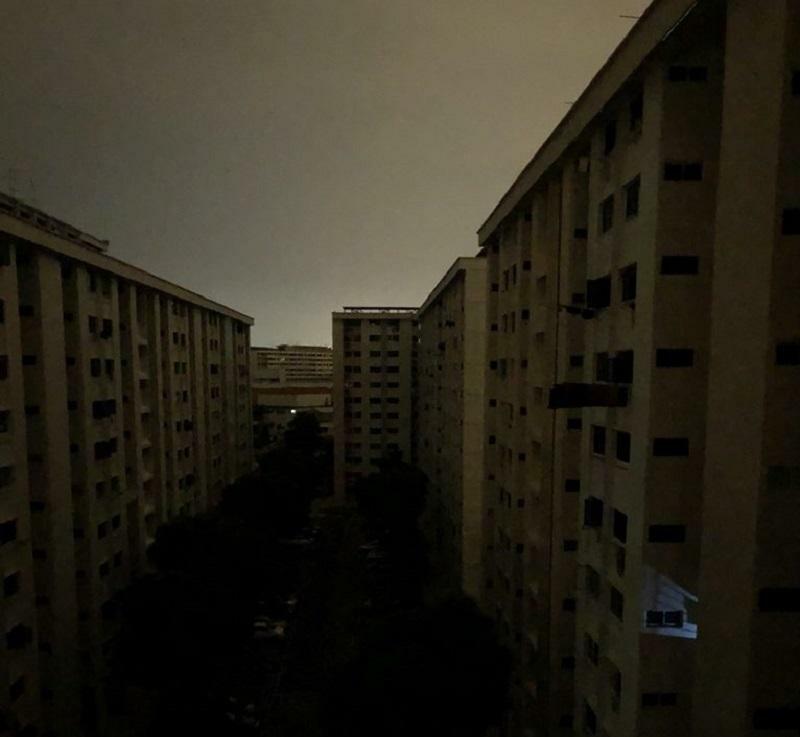 More than 146,000 households were affected after an unplanned blackout hit various parts of Singapore in the wee hours of Tuesday morning. According to the Energy Market of Singapore (EMA) the electricity was disrupted at 0118 hours and was fully restored at 0156 hours after emergency workers were dispatched to restore power. Singapore netizens were unrelenting in their criticism of this unexpected blackout. Nana: we thank and appreciated the engineers hardwork and bringing the power back to us singaporean. however we blame the orgnisation to keep increasing all bills and yet failed us this way. and think of those on life support machine at home when such things happen, who is suppose to be responsible for it? we are paying way more than what other counties does, yet this is what we deserve? Malar: Power fully restored??? If I do not pay the electricity bill on time, you send me a letter to warn me that my electricity and water supply will be disrupted and you make me lose sleep until I pay up. You keep increasing the electricity tariffs year after year which has caused me a weak heart. Now you distrupt the electricity supply at 1.29am and cause my sleep to be disrupted as well. My food in the fridge has been affected too. After your investigation, let me know how are you going to compensate me??? I demand an explanation from you SP Group!!!!! In the past 10 years, this was the first such blackout and it lasted for a good 40 minutes as engineers rushed to restore power promptly in the dead of the night. By international standards, this is an almost perfect record that many would be proud of but in Singapore, Singapore Power was subject to intense criticism. Some valid coming from caregivers of patients relying on life support machines while others ranted about the recent spate of electrical tariff hikes and blamed this blackout as evidence of provision of third world power standards. Perhaps Singapore has run like a well-oiled machine for too long and citizens are too complacent and have an extremely low tolerance for mistake and imperfection. Perhaps Singapore and Singaporeans has now become a victim of its own perfection and success. And we wonder why our stress levels are so high, relax abit lah Singaporeans. Why Do Singaporeans Bother Responding To Online Troll Veronica Chin; Her Real Name Is Wayne Tan?